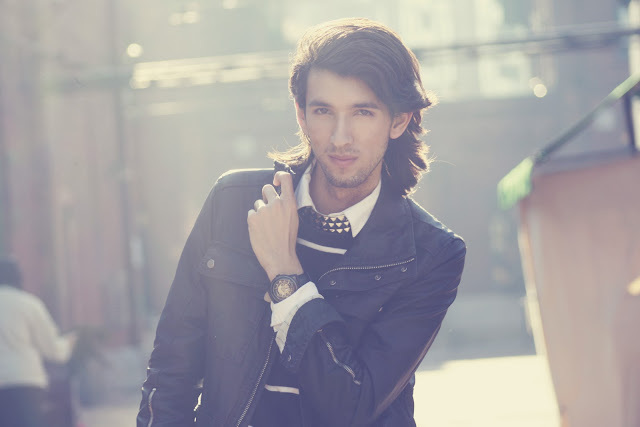 Bobby Raffin: Studded Collar / Romwe Giveaway!!! 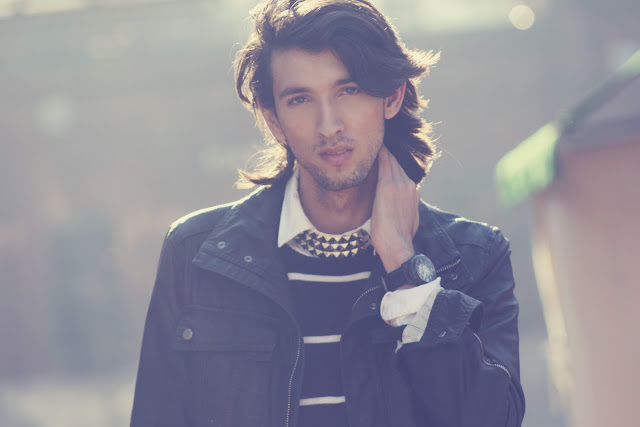 Studded Collar / Romwe Giveaway!!! 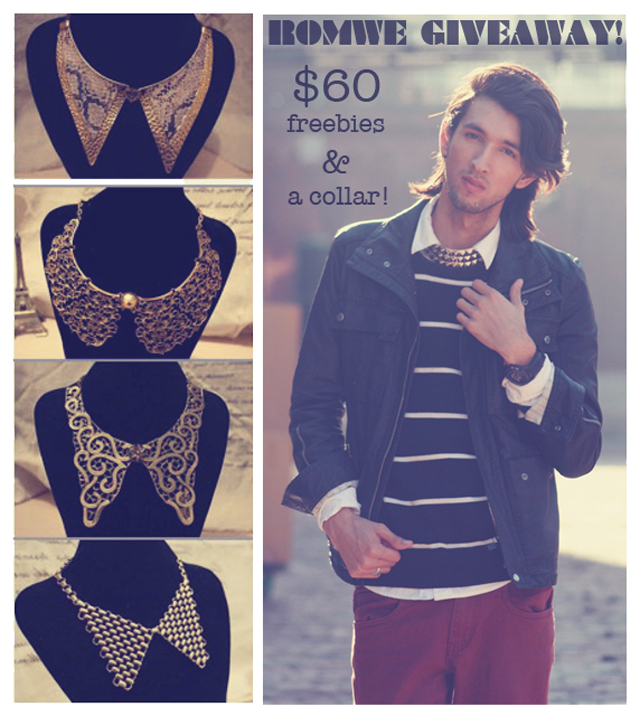 Want to WIN $60 freebies AND a collar from Romwe? 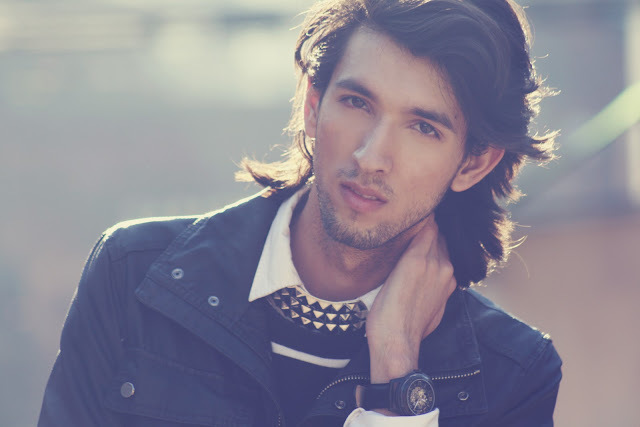 *Don't forget to follow my blog if you aren't already! The last day to enter is April 20th! & I'll be sure to announce the winner in my next post this weekend! 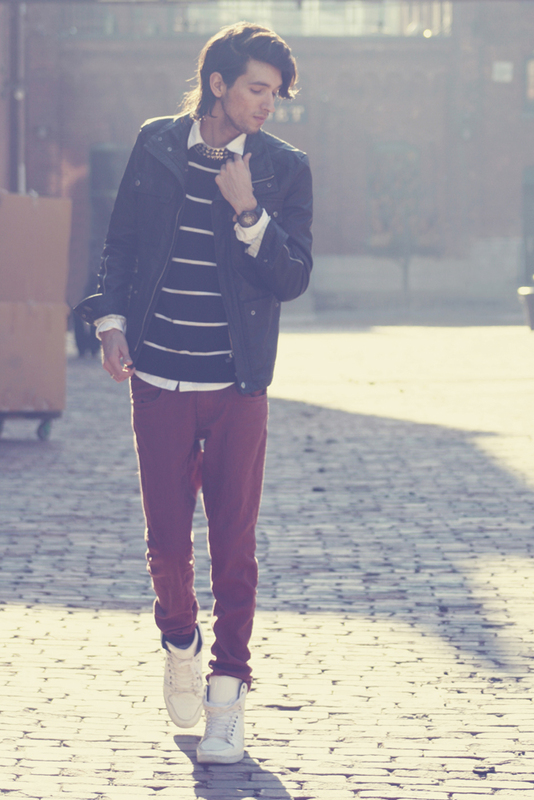 I have registered on the site and you know I already follow you. Great giveaway. I really like that swirl looking collar its a bit different. it is a clear favorite of the season! Yay mr.sunshine is back! if there was a cute girl there then it would be more than perfect! ;) looking good Bobby! as always! <3 btw, can I still join the contest? I guess not, cos I already won something last time. I think I might as well give chance to others :) Have a great day! 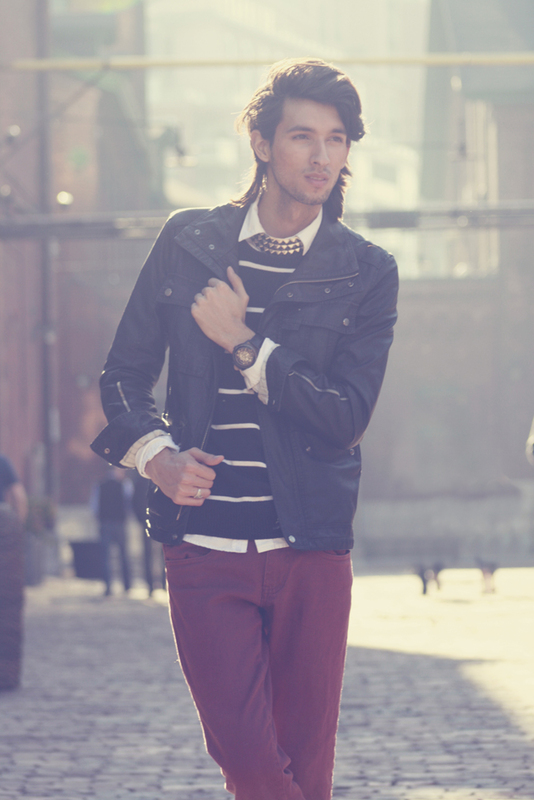 that collar is just AMAZING !! I really like your style and all the giveaways :) ! 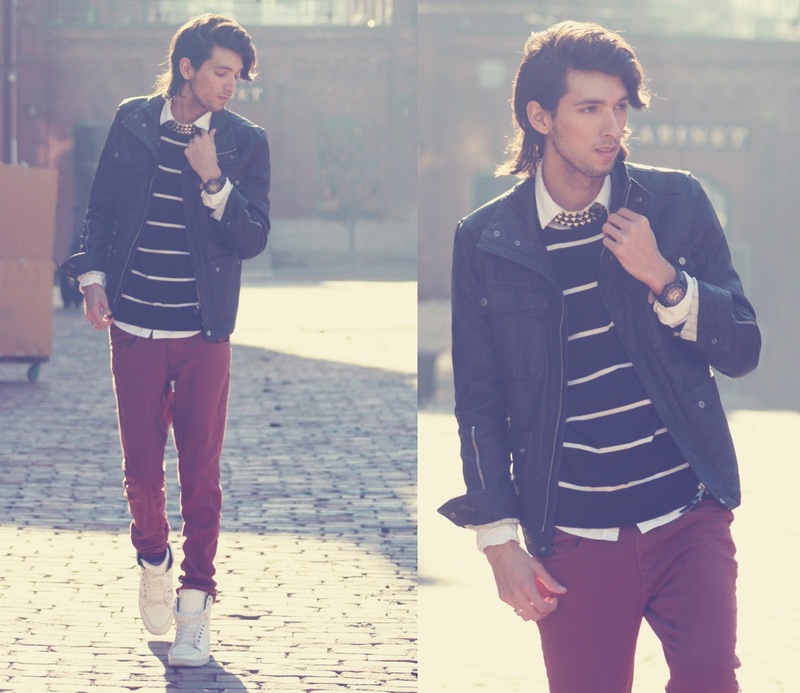 I loooooooove your lookbook, been following for a while now! 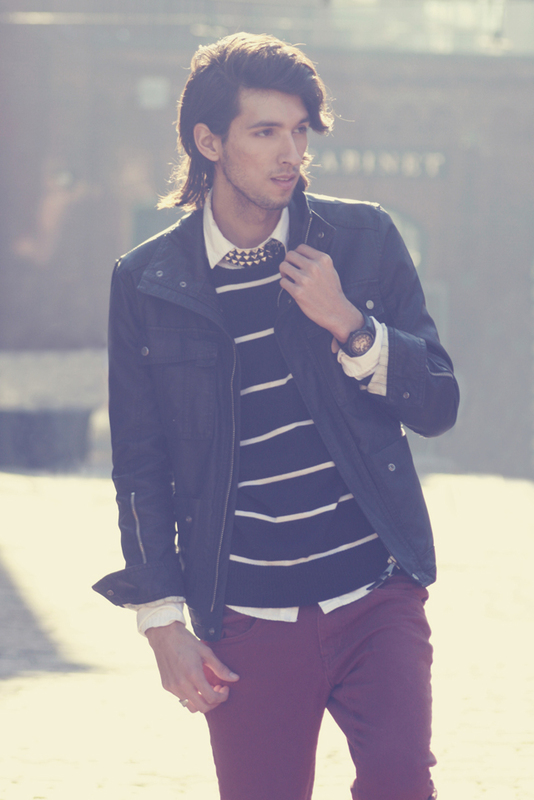 That studded collar is all kinds of awesome. 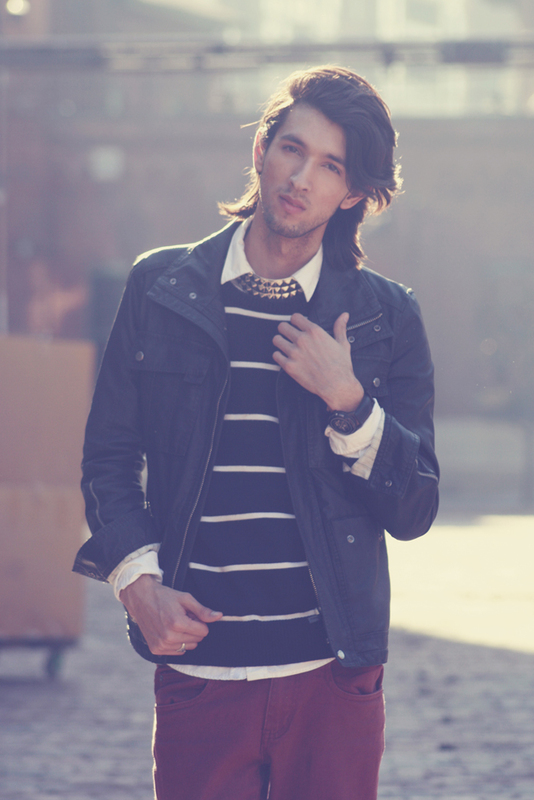 that pyramid studded collar from romwe looks amazing on you!!! Your studded collar is great and your jacket is awesome too.